Motivational Female Keynote Speaker, Kirsty Spraggon is a must see speaker if you’re wanting someone to inspire and motivate your attendees at your next conference. If you are looking to hire the best motivational keynote speaker for your conference then email kirsty@kirstyspraggon.com for her latest topic brochure & information. Kirsty speaks all over the world on inspirational and motivational topics including: How to live your best life, achieve your dreams and succeed as an entrepreneur. Kirsty is an international keynote speaker on the courage to succeed, the courage to connect & the courage to be you. 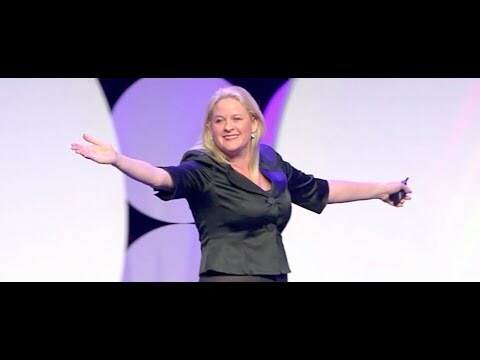 She is the best female keynote speaker for your convention or event. As featured in TEDx, Fox Business, Women’s Health, The Huffington Post, Forbes, and The Today Show. Kirsty shares her personal story and the keys to her success. With 15 years experience in every facet of the sales industry, her outstanding career saw her ranked in the top 1% of individuals in RE/MAX’s global network of 121,000 sales agents worldwide. With an extensive knowledge of the sales industry and extraordinary networking skills, she has an ability to connect with people and build lifetime relationships. ‘High-touch’ personal marketing has always been her style. These skills, combined with her passion for personal transformation, have led her business to grow at warp speed.